In a slight dig at Microsoft, the company reveals that its plans remain the same as last year. Bethesda has revealed that it will continue its young tradition of having its E3 2017 press briefing the Sunday evening before the show. It took a slight dig at Microsoft in the process, however. "Sunday before E3 getting busy. Imitation IS the sincerest form of flattery. Bethesda E3 Showcase will still be Sunday pm. Details soon! #BE3," the official account tweeted today. It poked a bit of fun at Microsoft's E3 2017 announcement that it was moving it press conference from it's usual Monday a.m. slot before the show to early Sunday afternoon this year. 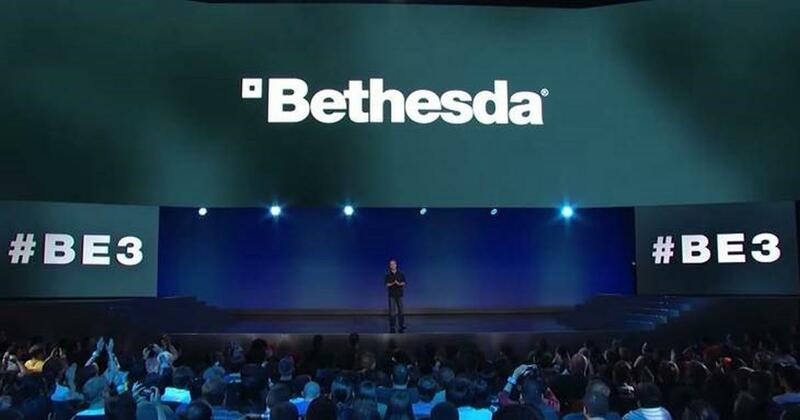 Bethesda has had its showcase on Sunday evening the last couple of years. The company offered no other details, such as a time or any hints as what would be shown. It is likely we will get more info on Quake Champions, and maybe some DLC details for Prey and even Dishonored 2. This could be the year we get an Elder Scrolls 6 reveal, but Bethesda said in January that is still "a very long way off." Either way, the Sunday before E3 2017 is getting crowded already, especially if EA also has its event on Sunday as it did last year.